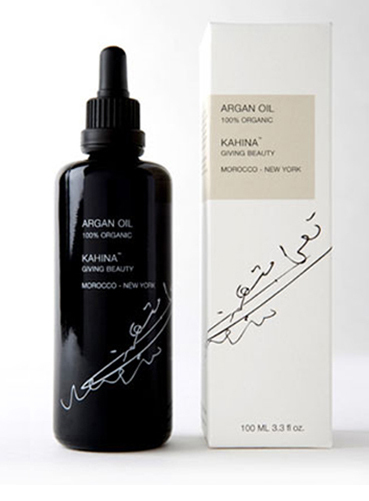 I tried argan oil for the first time last month. I know, I'm a little late to the party. Trends take awhile to grow on me; I'd never even worn skinny jeans until a year ago. 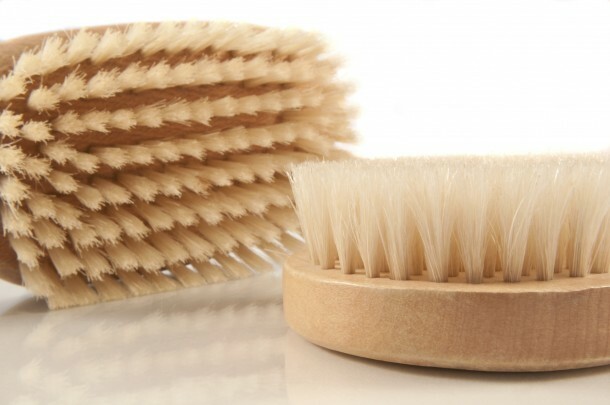 One trend I just don't stop hearing about (like green smoothies and acai) is dry brushing. It's exactly what it sounds like: brushing the skin on your body, outside of the shower.